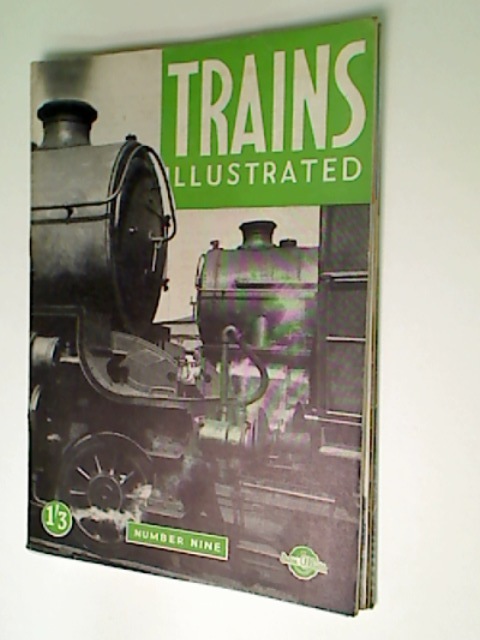 Trains Illustrated. Volume 1, Number 9. A Bicycle Tour of Highway 49.